Ssshh. I'm going to let you in on something... You smell amazing. 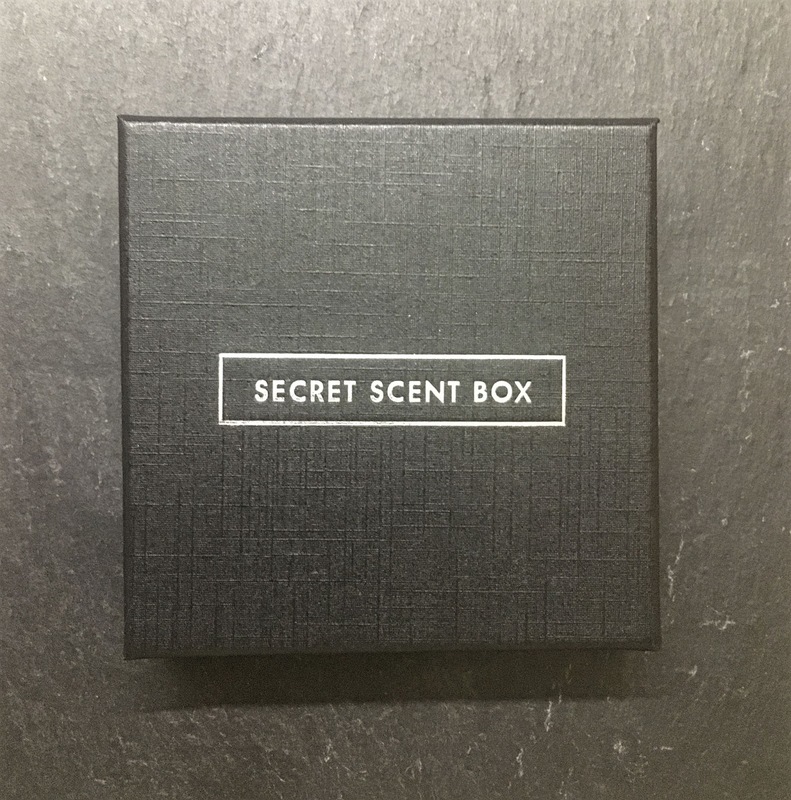 The concept behind Secret Scent Box is simple; every month a stylish little box will arrive with 3 mystery scents for you to try. 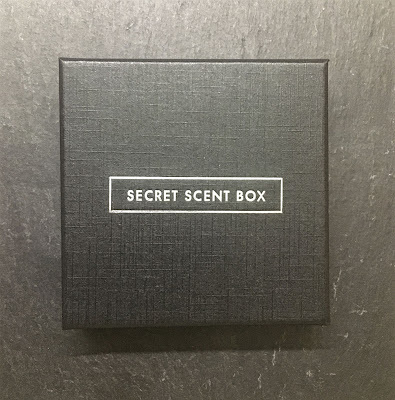 Perfect as a gift, it's even better as a subscription for those of us (like me) who like to experiment with new fragrances but don't like to commit to 40-odd quid a pop. The fragrances change monthly but always contain a new-to-market scent. This month, the new fragrance was Diesel Only The Brave Tattoo. Included with this was Joop Wow! and Versace The Dreamer. Of the 3, I have to say Diesel was my favourite. Light and refreshing, it's a good scent to take you to summer. 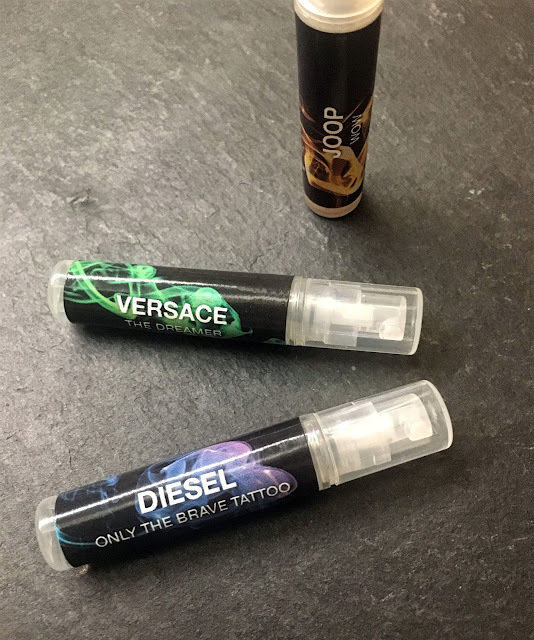 I've never been a huge fan of either Joop (reminds me of high school) or Versace fragrances but this way I get to try them without having spent a lot of money. 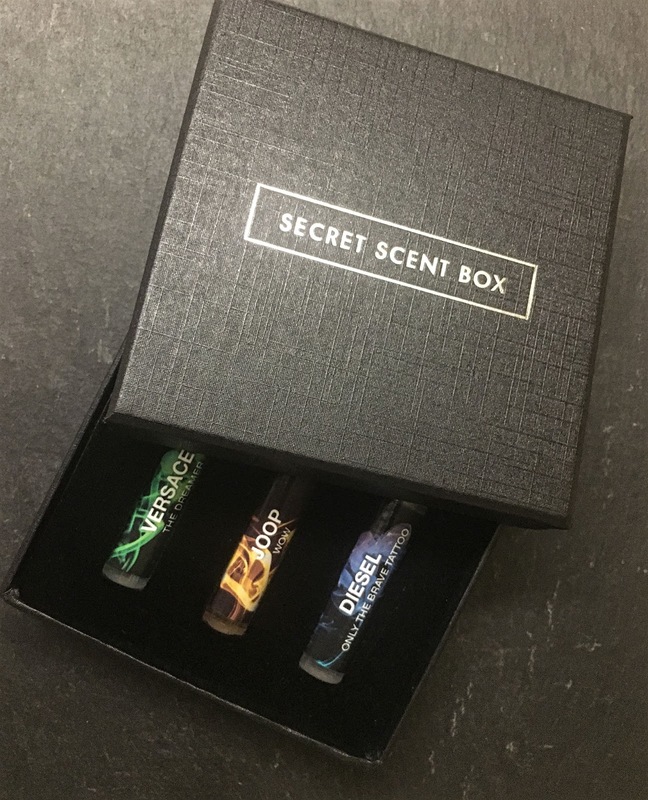 While the bottles might seem a bit on the small size; averaging 3-4 sprays per day, the 3 fragrances will last you around a month before you get to move on to the new selection. The compact size means they can be carried with your toiletries when you're flying too! 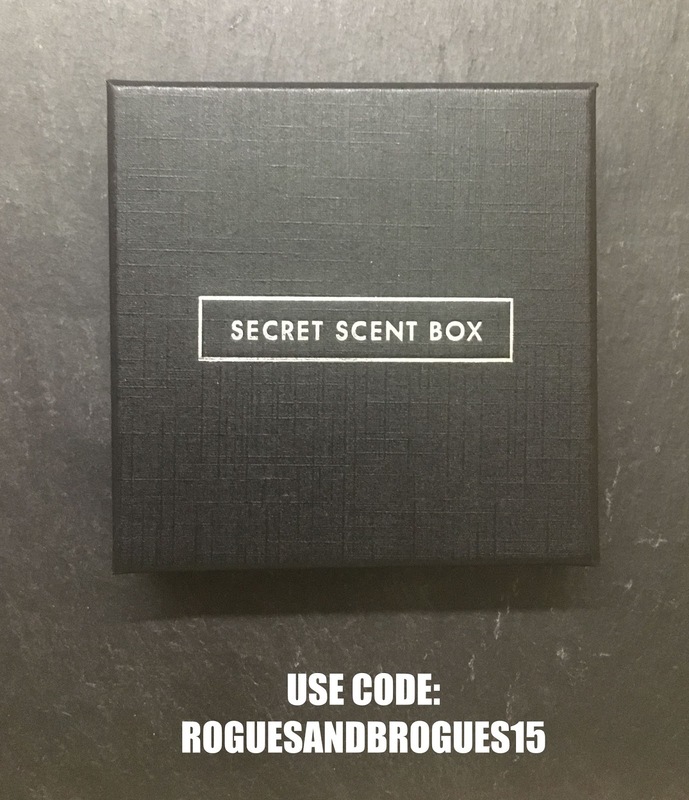 The team at Secret Scent Box and I have a special offer for my readers. Use my exclusive discount code roguesandbrogues15 to save 15% off your first order! Thank you to the team at Secret Scent Box for providing me with the April box to review. Don't forget to use my code to save money on your first order! 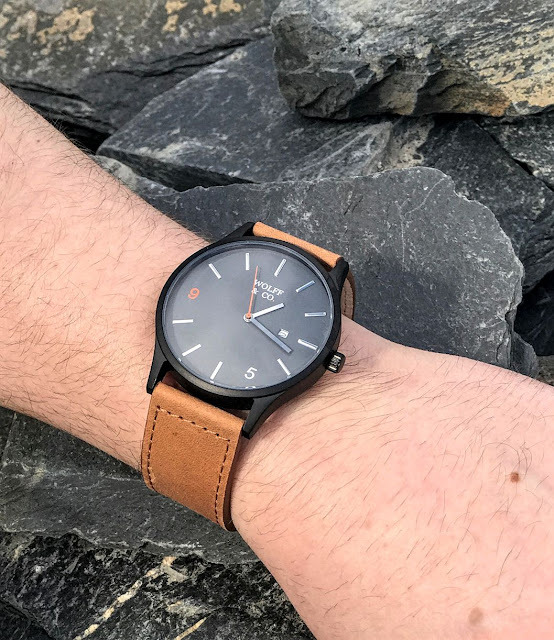 Inspired by the industrial heritage of their homeland and naming themselves after the icons of Belfast's engineering giants, Wolff & Co create stylish, minimal accessories for the modern man. If you've never been to Belfast, you may be forgiven for not knowing the root of the company name. Harland & Wolff were at the heart of the engineering boom in Belfast at the start of the 20th century and today, their towering yellow cranes; Samson and Goliath, can be seen from many vantage points across the city and surrounding areas. An over-sized but understated dark grey face housed in a sleek black case, the W-T95 is an elegant piece of simple design. Unusually highlighting the 9 and 5 integers on the face and adding a bold red 3rd hand, the combinations make the watch easy to read and easier to pair with any outfit. 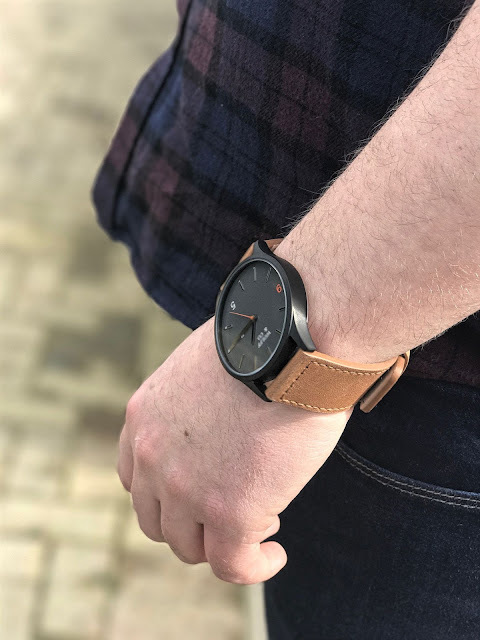 The tan strap keeps the watch on the casual side of smart, but you can always invest in another colour should you want to switch it up. I'd recommend the matt grey, a considered alternative to black. 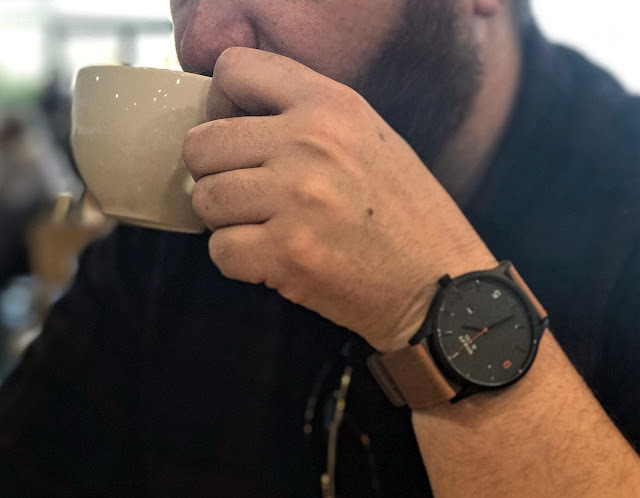 I took the watch for a daytime trial, pairing it with a casual checked shirt and jeans combo. This is pretty much my off-duty look so it seemed appropriate to see how it worked with my wardrobe. 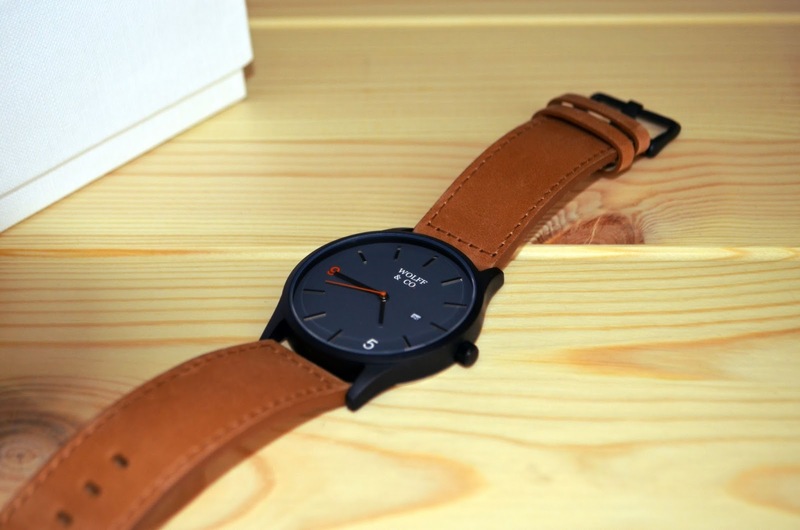 As I mentioned before, going for the tan strap rather than black softens the overall look. I don't tend to wear a lot of black, opting for navy, grey or neutrals which speak to the tan colour. The large face casts a striking silhouette on the wrist and looks stylish peeking out from under a shirt cuff. 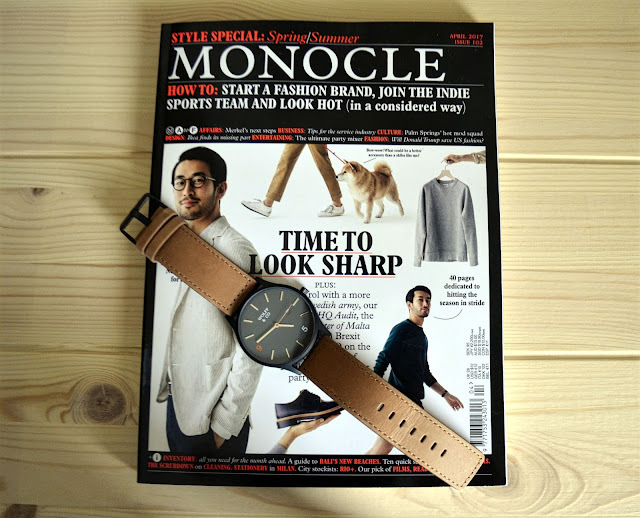 If you are one of those edgy cool people (that I could never be) and rock the head-to-toe black look, a solid dark watch will look awesome. Am I truly a blogger if I don't have a coffee drinking shot somewhere? 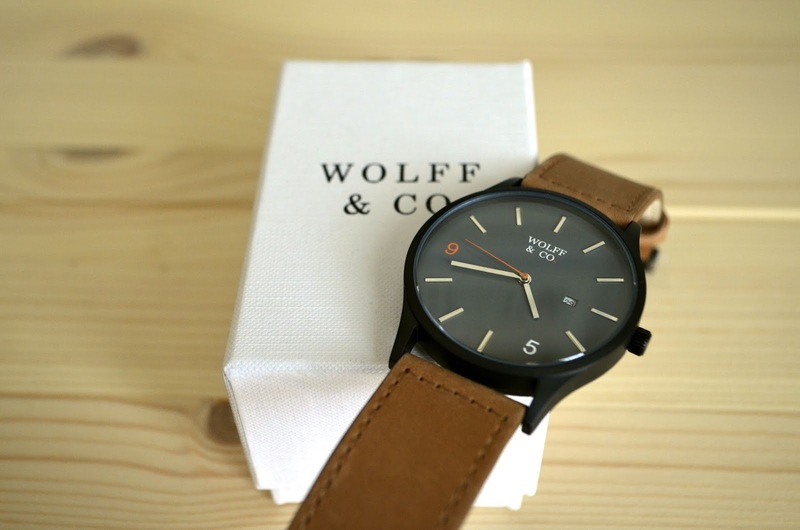 Thanks to the guys at Wolff & Co for kindly gifting me with the W-T95 watch for this post.